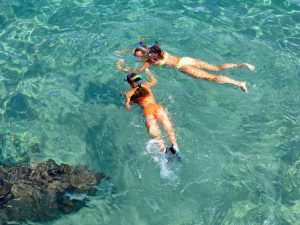 Cruise St. Thomas, St. John and the British Virgin Islands Like a Celebrity on a Famous Luxury Express Cruiser! Yes, it’s true. Our private St. Thomas charter yacht, the 50' Take It Easy, is a famous lady in the Virgin Islands. 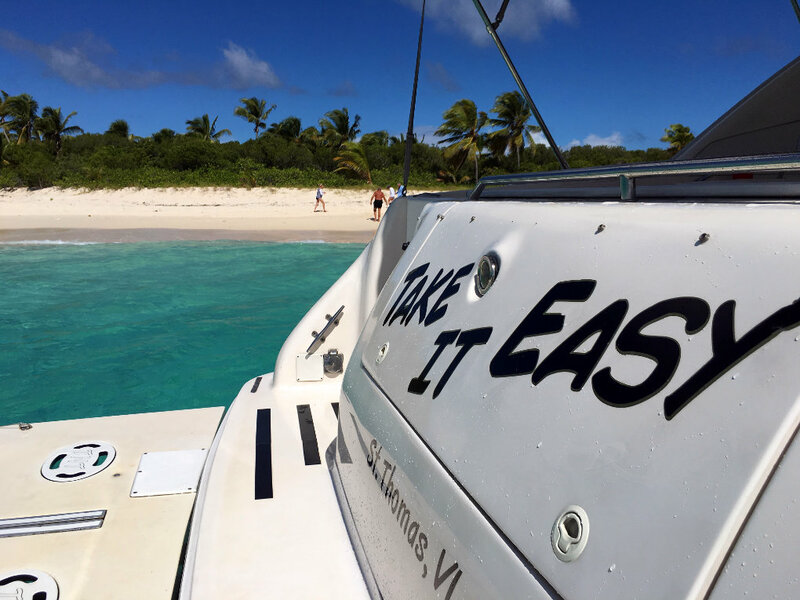 Take It Easy is the boat originally owned by country music superstar Kenny Chesney featured in his music videos No Shoes, No Shirt, No Problems, Old Blue Chair and When I See This Bar. 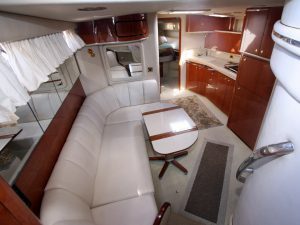 Now you can have a sun-filled Caribbean day touring in the lap of luxury at an affordable price-point on one of our stunning Sea Ray Express Cruisers - the 50’ LOA Take It Easy or the 52’ LOA Take It Easy 2. 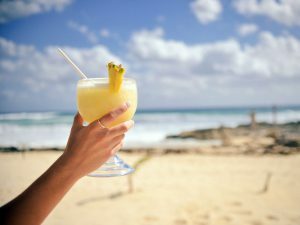 Are You a Big Kenny Chesney Fan? 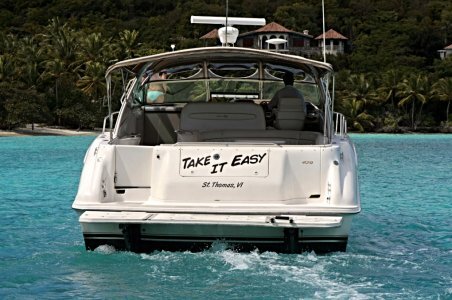 Then Take It Easy is the best St. Thomas charter boat for you! 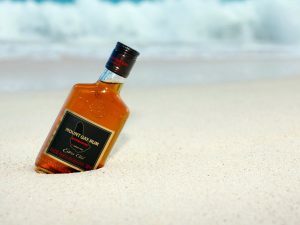 The crew of Take It Easy will gladly show you where some of his favorite Caribbean hang-outs are and even take you to the places he sings about in his songs. 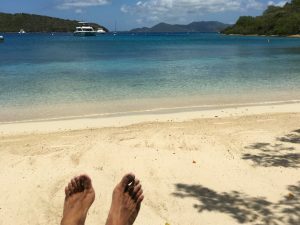 We've got all kinds of fun Kenny Chesney stories to share as we cruise around the USVI and BVI listening to his music. 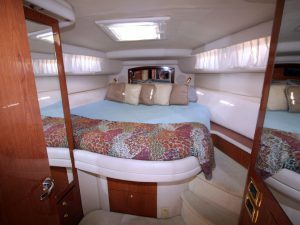 In fact, you can hear Kenny sing about our boat (originally named 6th Gear) in “Guitars and Tiki Bars” while cruising on it! We’ve got it queued and ready to go. Don’t Know Who Kenny Chesney Is? 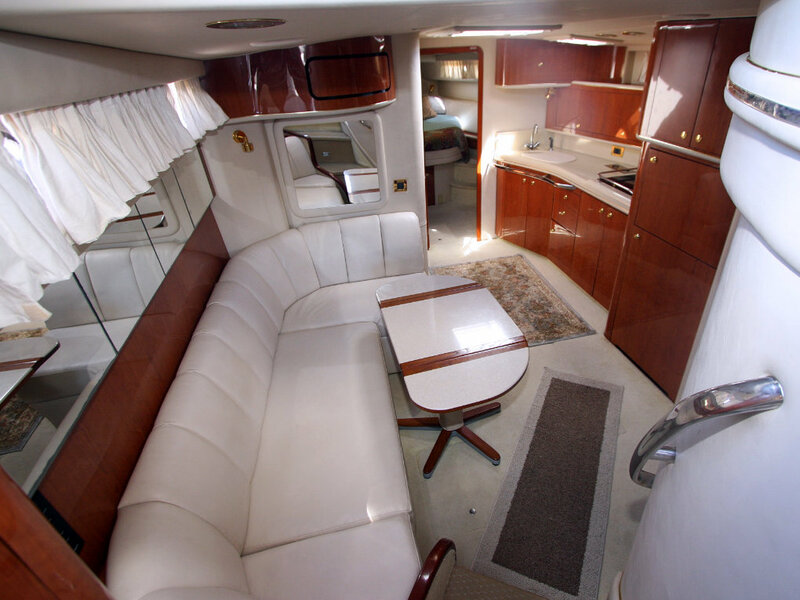 That’s no problem at all as this fabulous cruiser will help create special memories for friends and family to celebrate a birthday, anniversary or have the dream vacation of a lifetime. 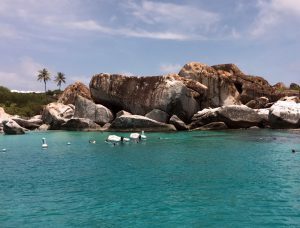 After Kenny Chesney’s ownership, the yacht was purchased by a financial company to entertain high-end clientele and celebrities. 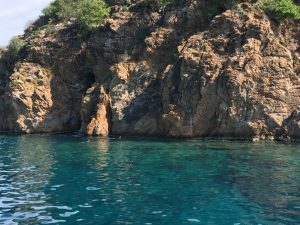 During that time, it was private chartered to host actors Brad Pitt and Cate Blanchett during production on the famous movie “The Curious Case of Benjamin Button”, taxing them to various filming locations around the Virgin Islands. 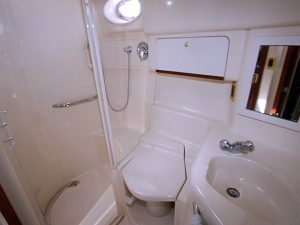 Take It Easy Charter Cruises purchased the yacht in 2012 and christened her Take It Easy to reflect our family-owned and operated approach to providing a relaxed, luxurious cruise in the USVI and British VI. I’m Ready to Go. 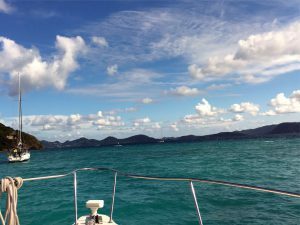 Reserve My Virgin Islands Charter Now! 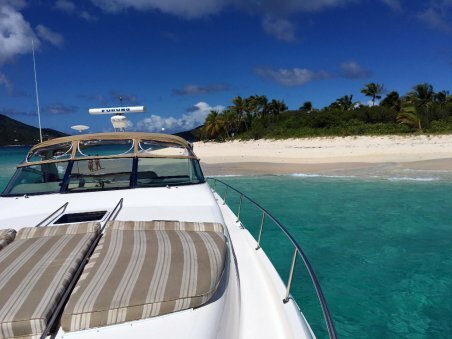 ‘TAKE IT EASY’ IS THE MAIN RULE ON OUR BOATS – JUST LAY BACK, TAKE IT EASY AND WATCH THE BEAUTIFUL ISLANDS GO BY. 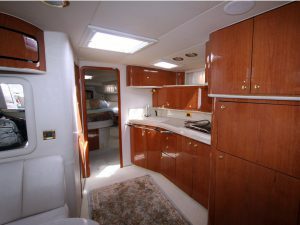 The 50’ LOA Take It Easy and our second boat, the 52’ LOA Take It Easy 2, are both Sea Ray Express Cruisers. Each gorgeous yacht can host up to 12 passengers in total lavish comfort. 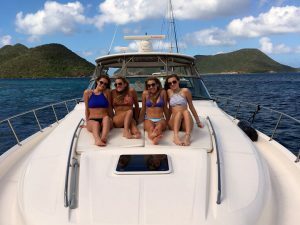 Both ladies are wonderfully appointed for the even most discriminating traveler making them the perfect St. John or St. Thomas boat charter for a private day trip around the US and British Virgin Islands. 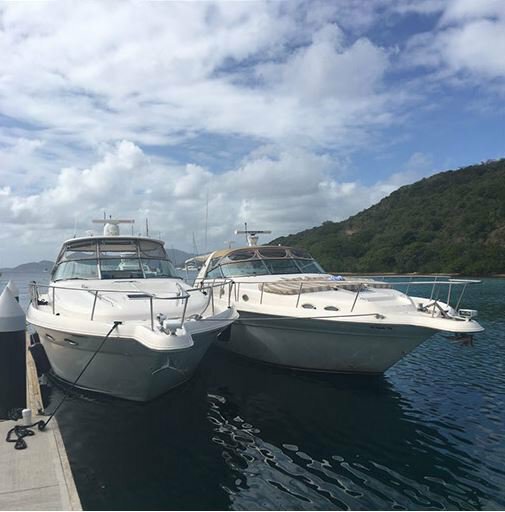 With their greater length and width, the size of our powerboats provides a smooth, stable ride cutting through ocean waves and swells with ease – especially important for large groups or families with young children or senior guests who do not want to bounce on the water. 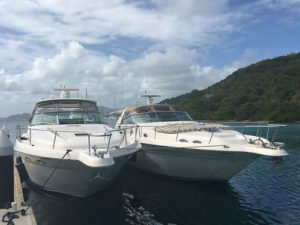 Powerful, twin diesel engines propel you quickly and quietly across the open sea at speeds up to 20 knots making sure you’ll get to see and enjoy everything you want! 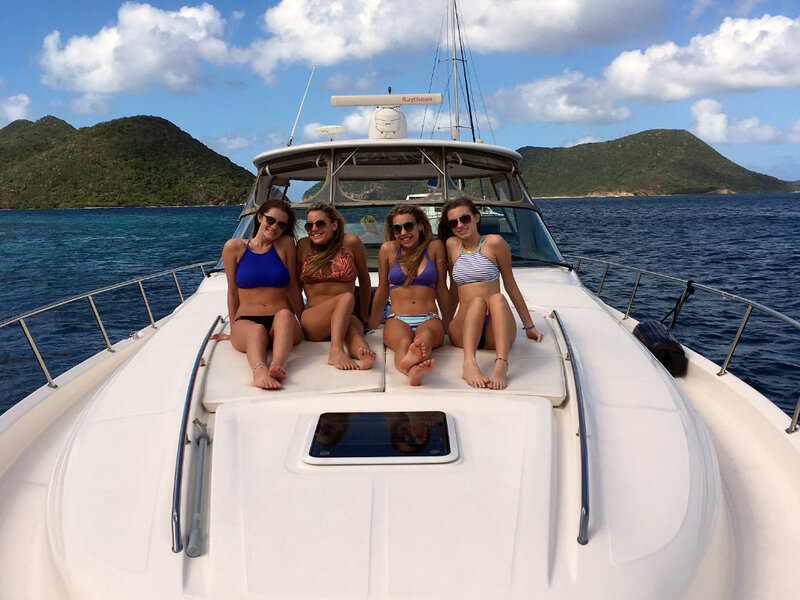 Arriving sooner also means having more time to receive pampered service from Captain Dana and crew who make absolutely sure you are having the best time of your life. 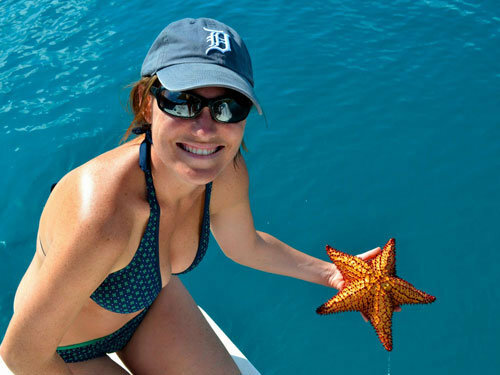 Want to Know More About Custom Cruising in the USVI or BVI? Just send us an email or call 340-677-1320 and we’ll be happy to answer your questions. You can also text us at 340-677-1320. 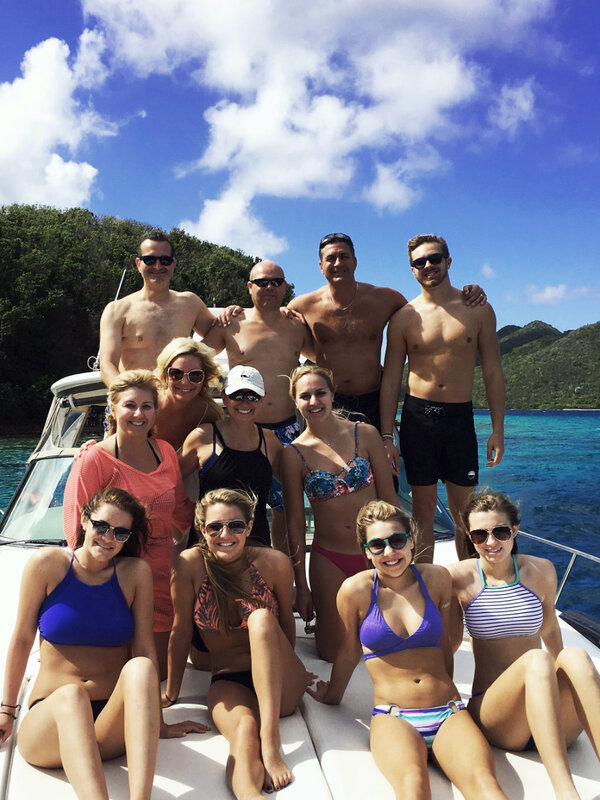 Create a Custom Private Charter – St. John, St. Thomas and the British Virgin Islands!